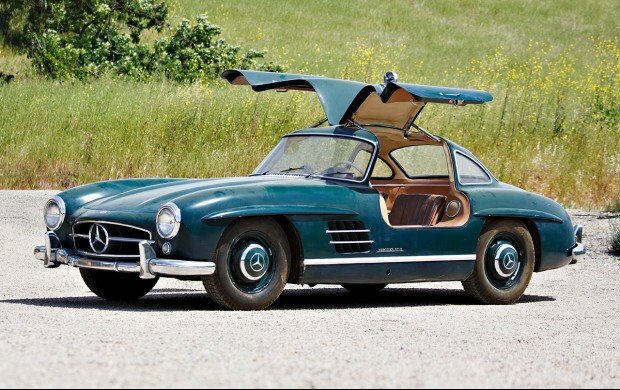 For Pebble Beach 2017, Gooding & Company has a pair of amazing classic Mercedes on the block. 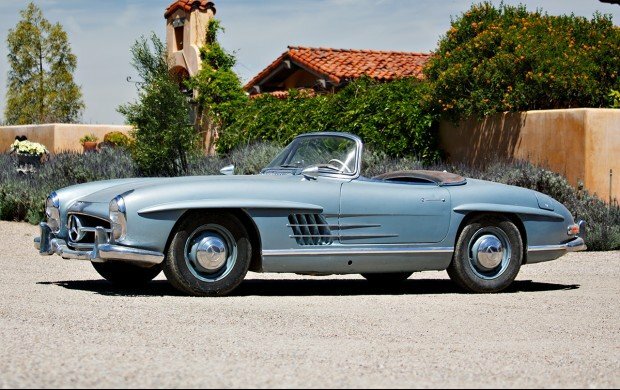 This 300SL Gullwing and Roadster have been owned by one family, are unrestored, and fully driveable. The Gullwing is the only one ever factory painted in British Racing Green.